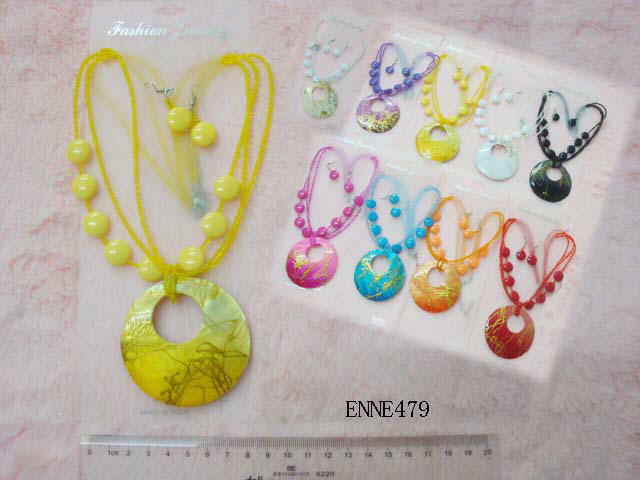 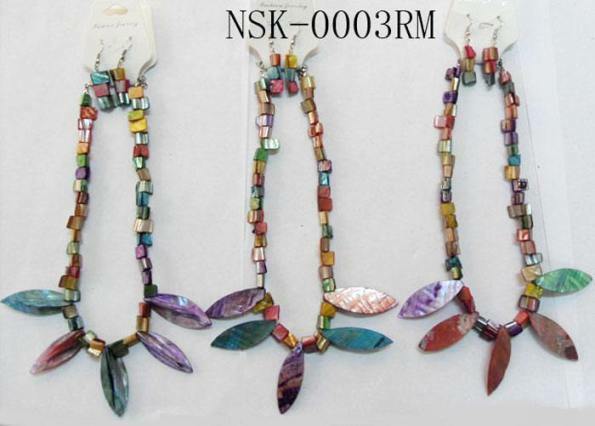 We are Importer do wholesale Jewelry online such as Shell Jewelry, Hematite Necklaces, Hematite Bracelets, Hematite Rings and Hematite Earrings, also we do Wholesale Shell Necklaces, Shell Bracelets and Anklets, Mood Rings, Pewter Pendants, Shark Teeth Necklaces, Shark Teeth Pendants, Bone Necklaces, Sterling Silver Jewelry and more..., TO PLACE YOUR ORDER PLEASE READ FIRST OUR WHOLESALE TERMS , you can order by Phone/Fax or Use Our Order Form. 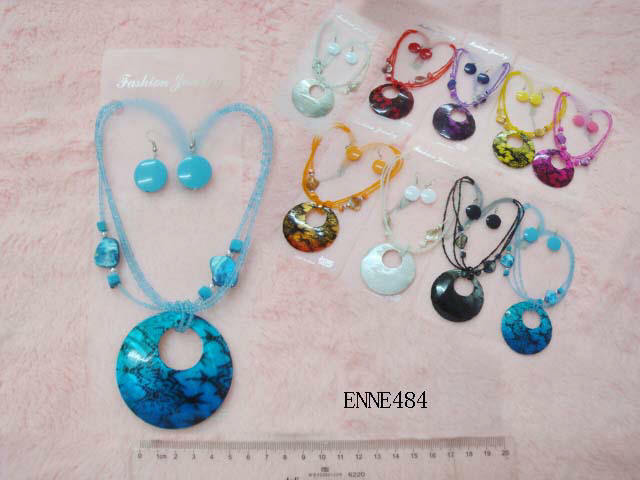 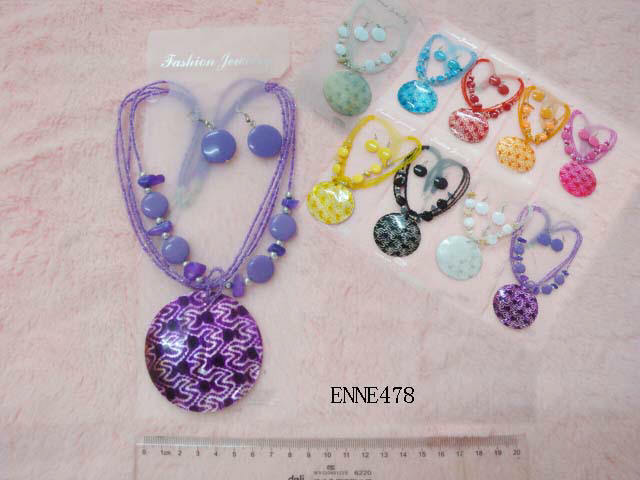 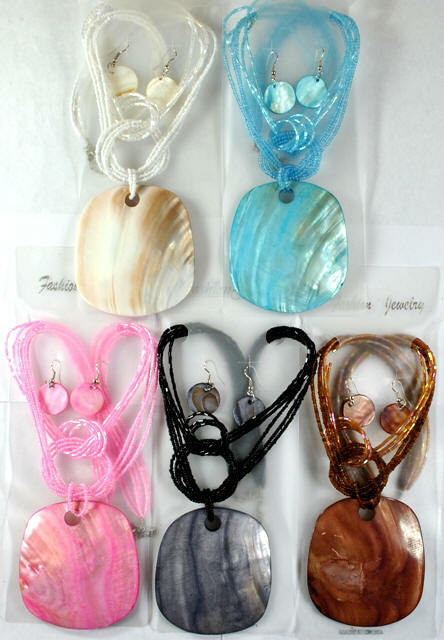 3-5 Assorted Color (Light Blue, Pink, White) Diamonds Shell Necklaces with Matching Earrings set $9.00 DZ. 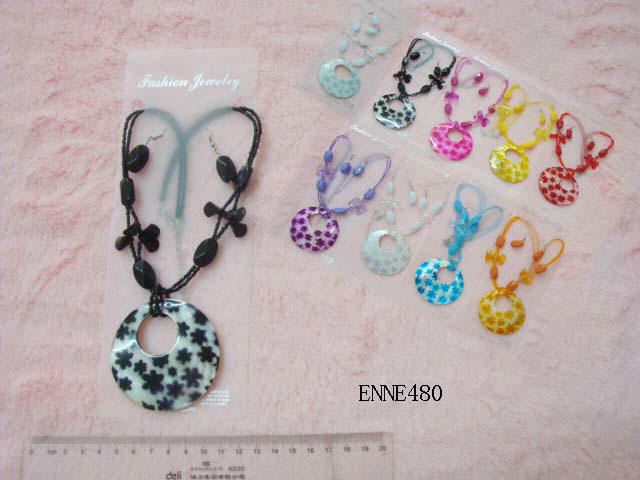 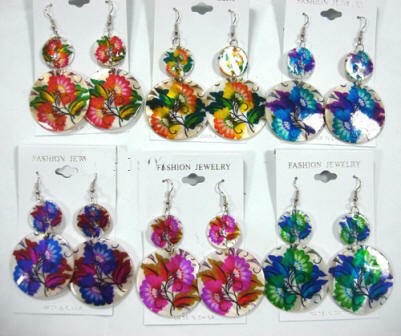 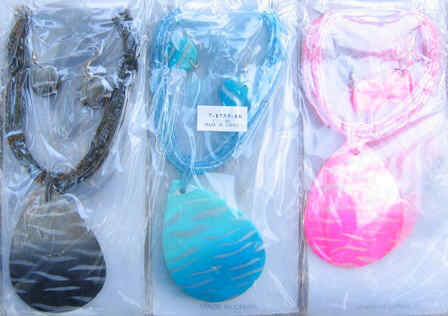 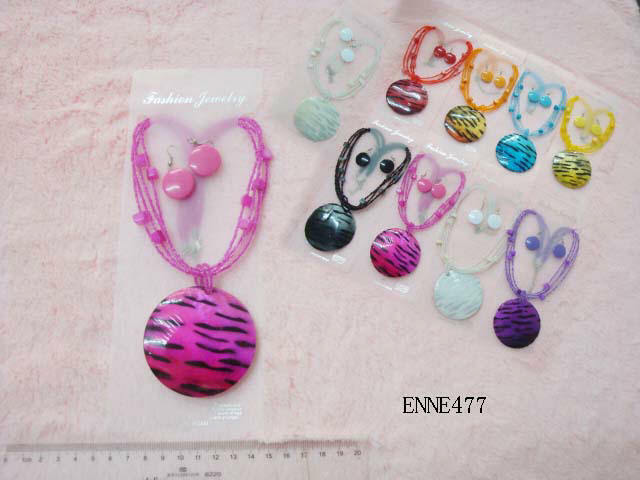 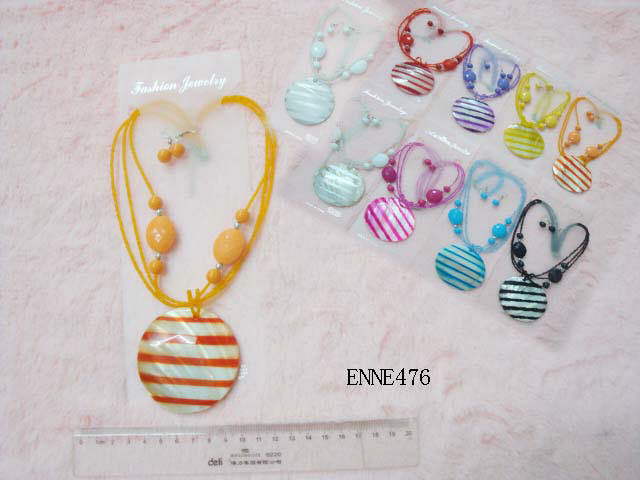 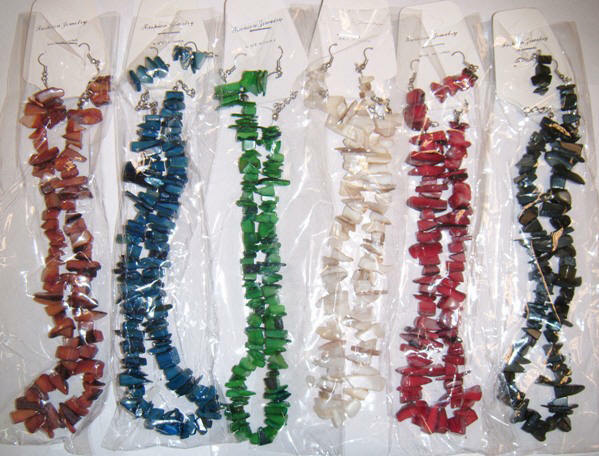 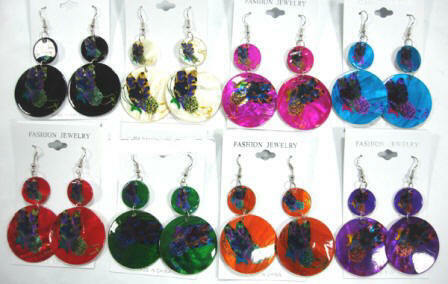 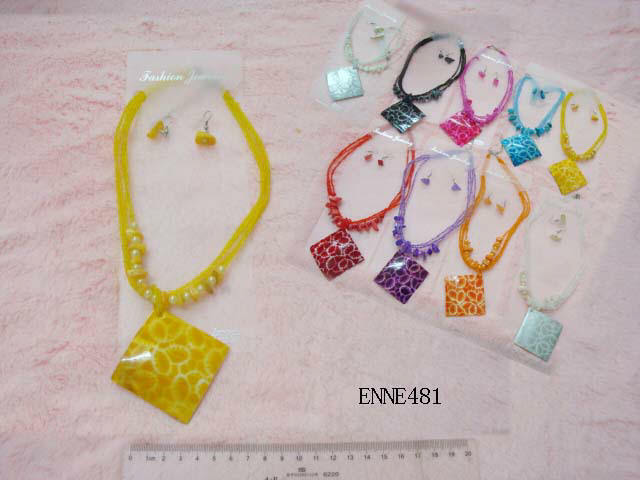 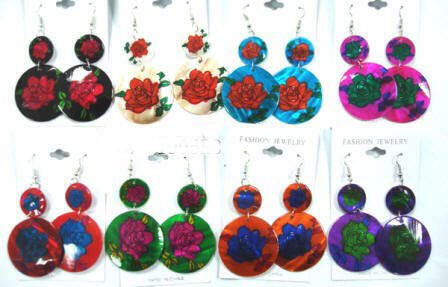 3-5 Assorted Color (Light Blue, Pink, White) Zebra Tear Drops Shell Necklaces with Matching earrings set$9.00 DZ.